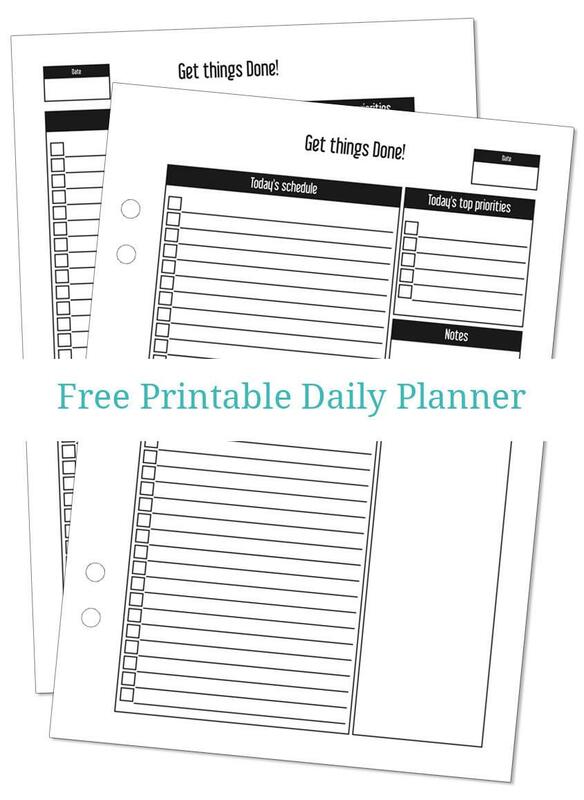 To stay organized I’ve designed some useful printables that can help make your day easier. 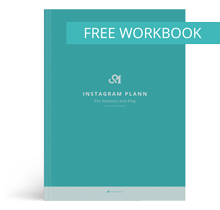 Today I share my daily to-do list or daily planner, whatever you want to call it. Design is simple, ready to print and perfect for A5 binder. I hope you liked this printable. Please remember that all printables shared here on Hutamanama are only for personal use. If you would like to use them for something else, contact me and I’m sure we can work something out.